Life is changing fast! Senior High School students are moving up and out. Let's capture this moment in time and preserve it for life. 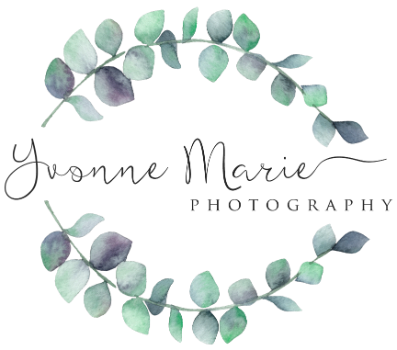 If I could capture the perfect senior portrait for you, what would that look like?